Last week I celebrated my 22nd birthday. It was a slow-paced, beautiful day and I felt so loved. I was really struggling with feeling good about myself the few days prior. My heart was hurting and I was so emotionally exhausted. To be honest, I forgot that it was my birthday until Mark texted me the night before about it. As the day unfolded God just filled my heart with peace and friends and family sent me birthday greetings full of kindness and love and it just totally warped my mood. I began to realize that just because your head is full of thoughts and worries that people might not like you or you're not really that important, it doesn't make it true. There are a handful of people in life that I believe were put there for a reason; whether they are your kindred spirit, your family, or someone that is just meant to teach you something, they are there for a reason. Life gets messy and hard and stressful sometimes. But life can also be beautiful, and inspirational, and simple. This summer I have decided to focus on the good and look at the simple things in my life + celebrate those moments. You can follow along with me on instagram if you need some ideas (although really anything good in your life is worth celebrating, simple moment or not). 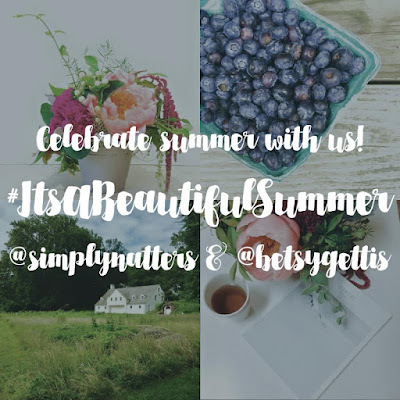 To kick off this post, let me share some of my favorite moments of this summer so far. 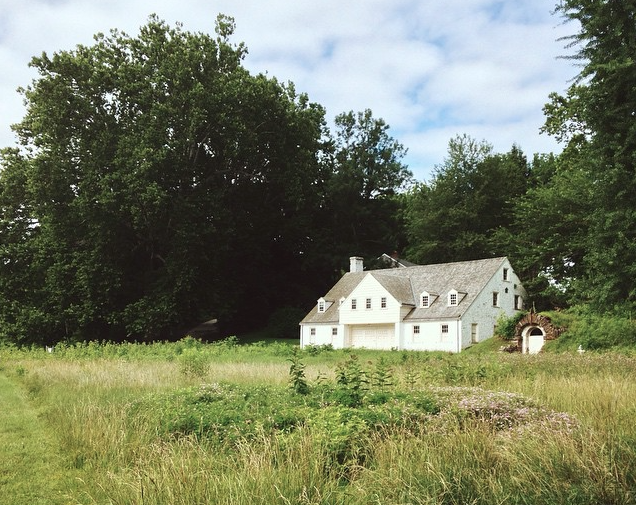 I went for a hike with Jessica and we passed this beautiful little cottage! 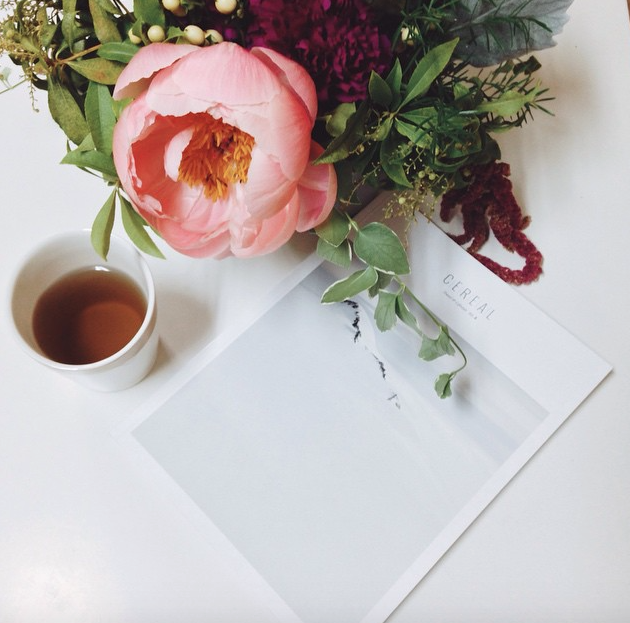 I spent my Monday morning with tea, flowers, and a new magazine. 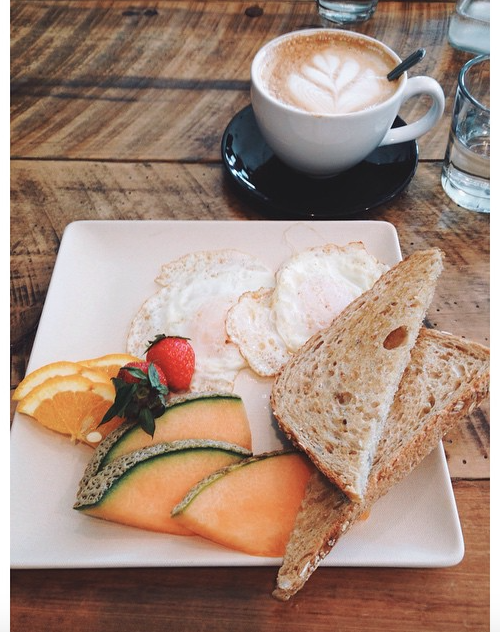 The bridal party breakfast for Brooke's wedding was delicious! Memorial Day at the lake with some friends. 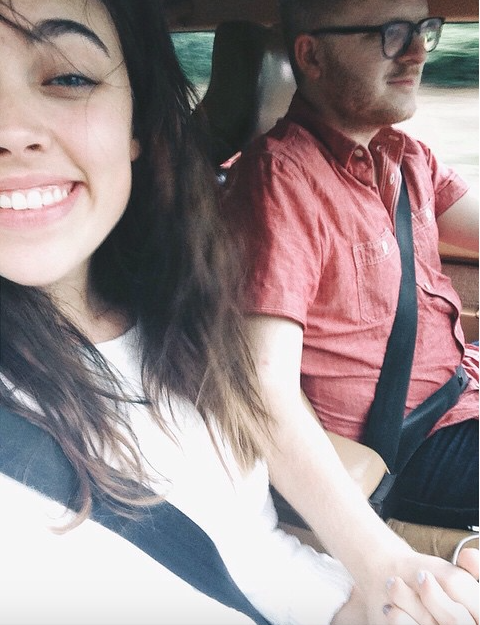 Driving around with my favorite person. 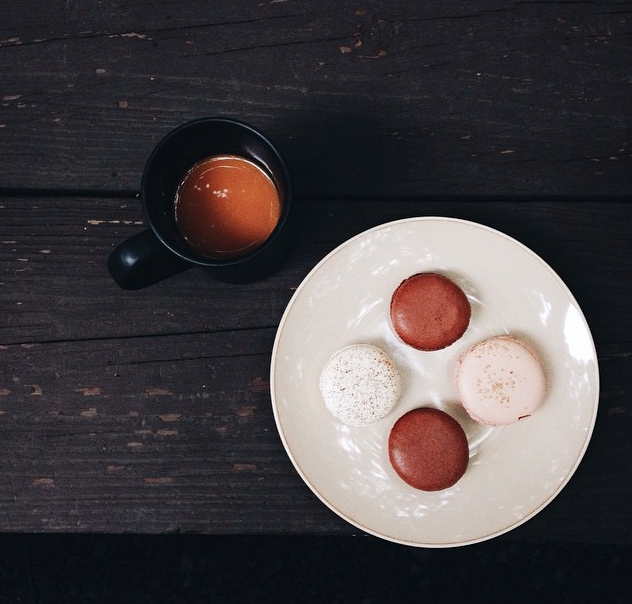 Coffee, or course, and macaroons. I have a new found love for them! I am really starting to appreciate the little things and after a while of doing that, I can see my outlook on life changing. I can see more good and more blessings than I can when I'm complaining about something. I can start to feel like I am actually making the most of every moment when I appreciate every moment. Striving for simplicity is a journey but it is one that is growing me and changing me for the better. 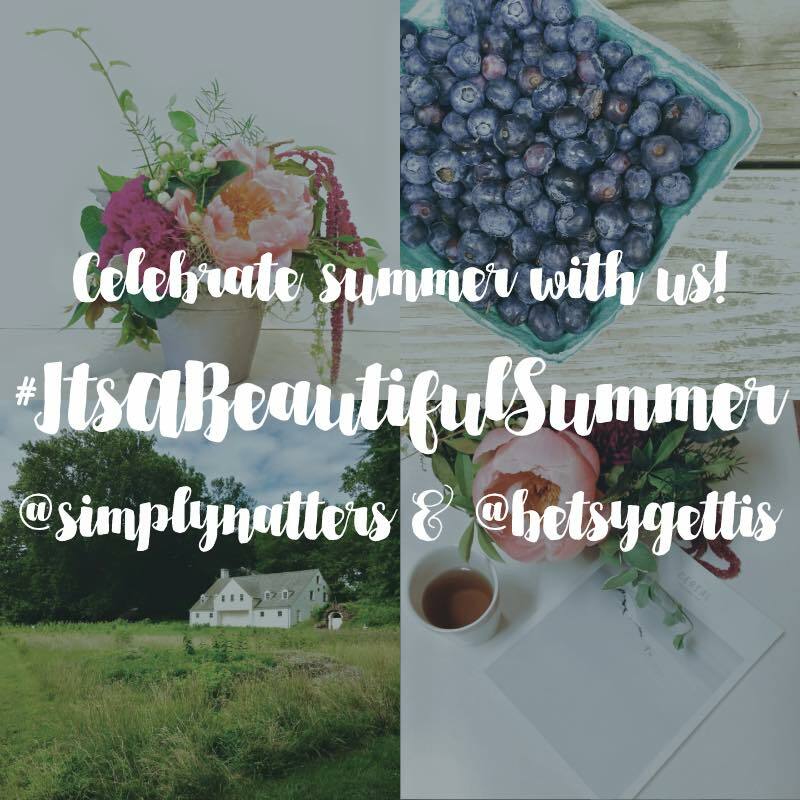 I'm using the hashtag #simplynatterssimplesummer on instagram to categorize all these little moments that make up a beautiful summer. And, speaking of a beautiful summer that brings me to my next "announcement!" Thank goodness for friends and family who love us and lift us up! God is so good. Happy simple summer Natalie! Thank you Anna :) I hope you're enjoying these summer months as well! Being thankful for the little things open up our perspective to see the blessings everywhere. It really is such a good habit to get into. Happy Belated Birthday. Happy Birthday for last week, I love catching up with friends and going on bike rides, funny how you come across so many more things when on a bike. Love the cottage photo. Thanks for sharing. happy birthday to you! isn't it amazing what a little encouragement can do for a heart? enjoy your beautiful summer! Great photos - I love the shoes on the beach! I hope you enjoy this birthday year. It's nice reading about some of your favorite things. I love the coffee/macaroon combo. Love your blog! Happy belated birthday, lovely lady!!! Thanks! 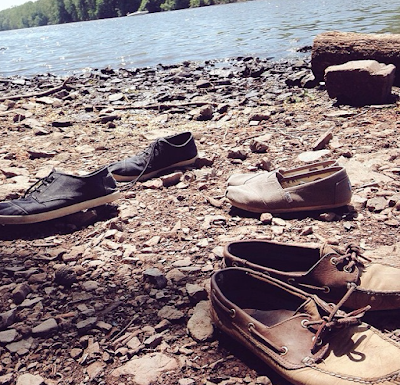 That was when a few of my friends and I went to the river on Memorial Day and skipped stones and hung out. Thanks Chelsea :) Have a nice day! Happy Belated Birthday! I just love your photos how soft and clean they are!